31. Please call @AKGovBillWalker (907) 465-3500 ask that he #ProtectDenaliWolves from hunting/trapping by reinstating emergency closure. 32. 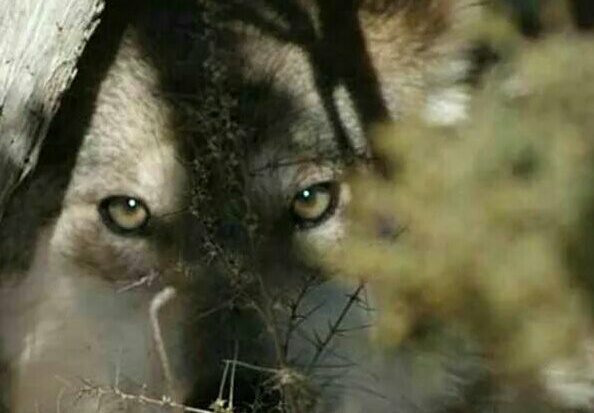 Please email @AKGovBillWalker: governor@gov.state.ak.us ask that he #ProtectDenaliWolves for future generations. 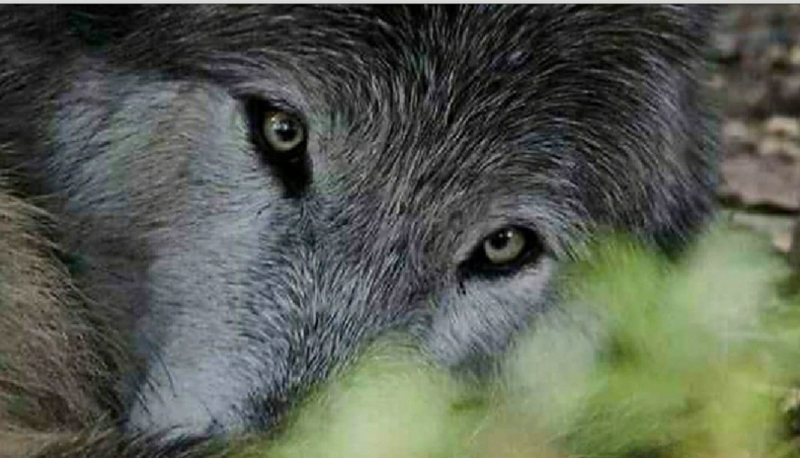 Thankyou, everyone, for your efforts on behalf of the wolves of Denali National Park! Thankyou so very much! I do hope we made a difference! We’re running out of time. These wolves are in desperate need for help. We can’t back down. This is urgent! Perhaps we made a difference here. Please continue to send off these tweets (slightly altered so as not to be duplicate)! Thanks for your support.